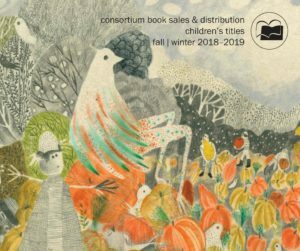 The Consortium catalog represents books from over one hundred publishers from the United States and around the globe. 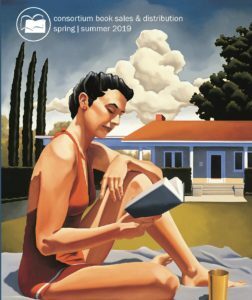 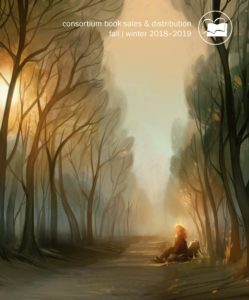 Our full-color catalog offers the best in independent publishing across a wide range of subjects, including literary fiction, business, politics, the environment, art, and poetry, among others. 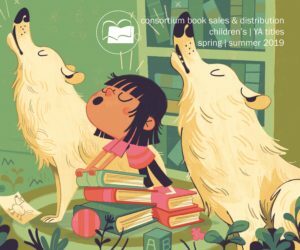 We also have a catalog dedicated to children’s and YA titles.